iFast continued its earnings recovery momentum, with NPAT increasing 22.5% YoY in 3Q17, along with the bullish performance of the equities market. This is in line with our expectations, as 9M17 NPAT is at 74% of our full-year estimate. Its AUA also grew 19.3% YoY to a record high of SGD7.16bn. In addition, the group has been busy broadening its range of products and services over the past two years. However, we expect losses in China to continue, and the stock’s valuations remain rich. As such, we maintain NEUTRAL with a DCF-backed TP of SGD1.01. Positive 3Q17 in line with bullish market sentiment. iFAST Corp (iFast) continued its earnings recovery momentum, with NPAT raising 22.5% YoY in 3Q17, along with the bullish performance in the equities market. In fact, its 9M17 NPAT would have increased much more to SGD9.57m instead of SGD6.53m if it were not for its China operation, which has been a drag due to its start-up phase. However, we feel that the worst may be over for iFast, if such market conditions can be sustained. In addition, total assets under administration (AUA) has reached a record high of SGD7.16bn, rising 19.3% YoY. In addition, 9M17 net sales also surged to SGD649m, from SGD170m in 9M16. More room for AUA to grow. Over the last two years, the group has been busy broadening the range of products and services on its investment platform to position itself for potential growth opportunities and changes in the wealth management industry in Asia. Management believes that there is still a lot of room for growth, as its current AUA level remains small relative to the size of the wealth management industry in Singapore as well as its other markets. Its China unit is still in the early stages of building the iFAST brand among potential clients and investment practitioners in the country’s wealth management industry. The division incurred a wider loss of SGD3.04m in 9M17. We do not expect its China unit to be profitable in 2017 and expect the division to continue incurring more expenses as it ramps up operations. The Chinese unit has since signed up with more than 20 business-to-business (B2B) partners, and over 65 fund houses with over 2,300 funds in its platform. It also acquired Beijing Financial Alliance Technology Co Ltd to boost its sales team as well as to sign up potential B2B partners. However, due to lower margins, management estimates that AUA at this division would need to be more than SGD1bn in order to break even. With the earnings recovery in line with our estimates and the bullish sentiment in the equity markets, iFast’s outlook looks positive. However, with continued losses projected at the Chinese operations, coupled with the stock’s rich valuations, we keep our NEUTRAL call on this counter. 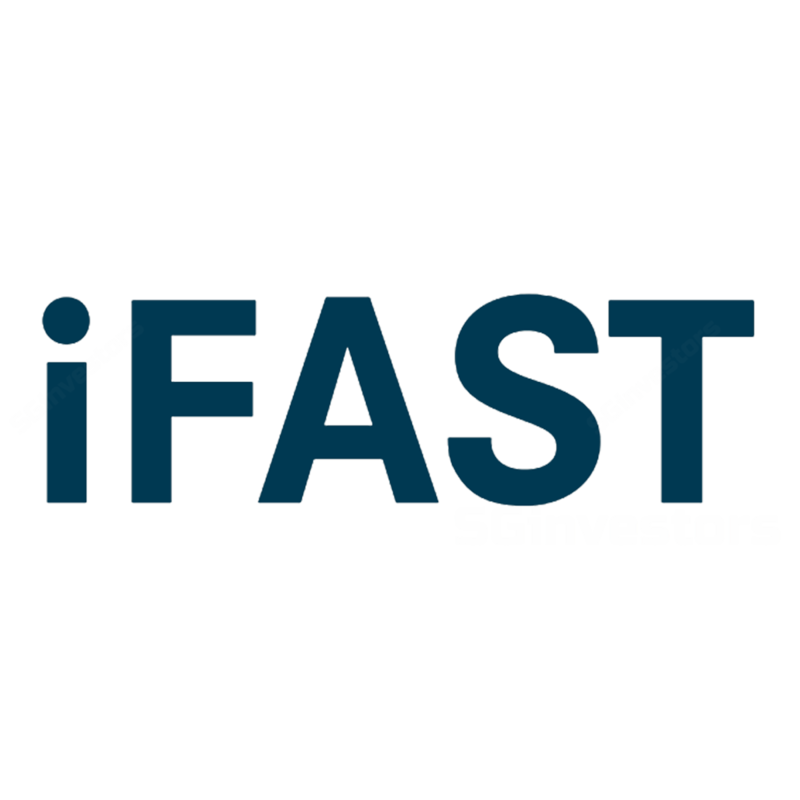 In addition, iFast’s profitability has a strong correlation to the stock market’s performance – and being prudent, there is a risk of a market correction, which may then negatively impact its profitability.